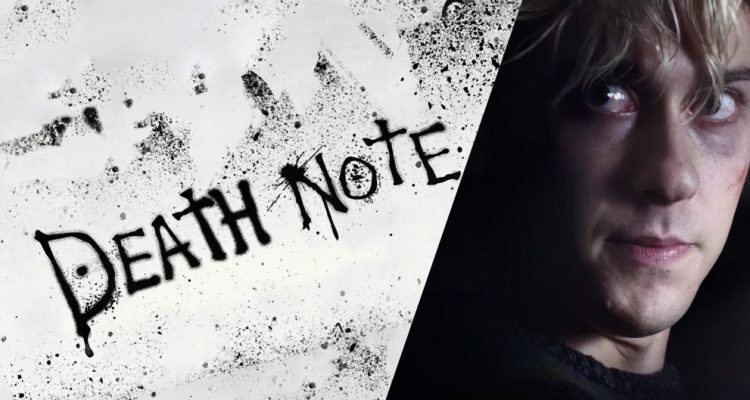 Netflix gave their first teaser to their upcoming Death Note original film yesterday, by the time you’re reading this, a hellish load of criticism will already have flooded the world wide web. The one-minute teaser show a glimpse of each main character of the film, it also indicates the existence of shinigami (grim reaper) Ryuk being a part of the film. While the protagonist Light Yagami is now called Light Turner, Misa Amane now as Mia Sutton, it looks like Ryuk will be keeping his name. Same goes Light’s alias “Kira”, and as well for the antagonist “L”—the pale hikikomori detective—but is now played by an Afro-American actor. So far there is nothing in this trailer that keeps us excited. There are few elements that outburst vibes of the original Death Note manga and anime. Frankly, it is only the scenes without the actors that look appealing, and that is not a good sign. Willem Dafoe voicing Ryuk. This image was shown in a split second during the trailer around 0:11. Currently, the teaser on YouTube garnered over 4 million views in this short amount of time and engaged 100 thousand people to rate the clip. A big chunk of 33% being downvotes, positively thinking, the majority of 67% of the votes were actually thumbs up! Three of them to be exact, one of them being an L-spinoff. 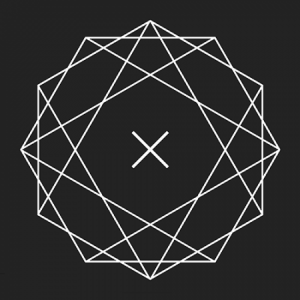 As well as a Death Note TV-drama in 2015, and a three-part miniseries in 2016. The idea of an Americanized Death Note movie blossomed 10 years back in 2007. 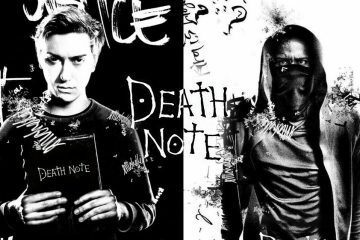 At that time several movie companies showed interest in the Death Note franchise. It ended up with Vertigo Entertainment acquiring the rights. However, it was later reported in 2009 that Warner Bros was passed the rights for this film, although as we can see today, Netflix were the ones to close the final deal. Because of the production going on and off throughout the years, it was even rumored that the High School Musical star Zac Efron would play Light Yagami at one point. With the information on the budget going up to ~$40 million, let’s see if they were truly able to put that money to good use on August 25. Update 2017-09-12: Now that the movie has gone out, the statement about the budget seems to lie around $40 million, rather than the previous estimation which was $50 million.